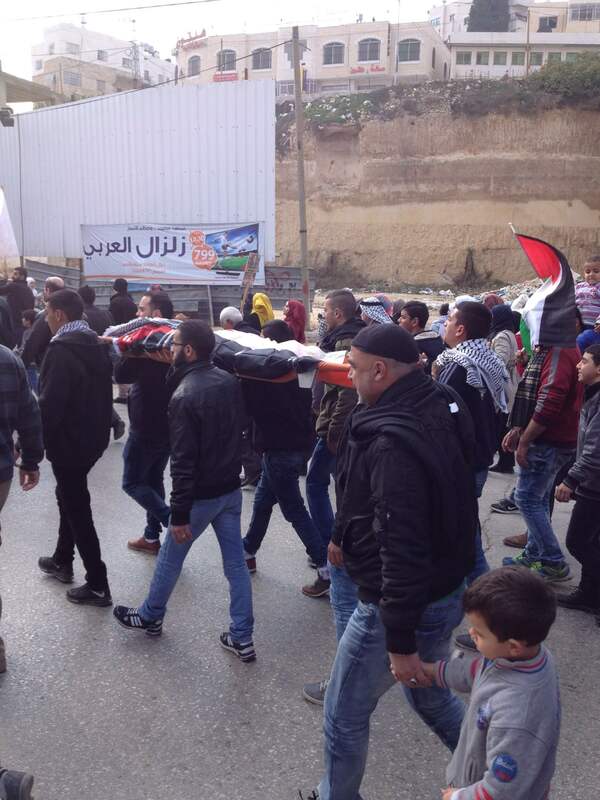 On the evening of January 1st Israeli authorities returned the bodies of 14 Palestinians from Hebron city who were killed while suspected of carrying out attacks on Israelis during the wave of tension which had started in October 2015. These 14 bodies were buried the following day, but others are yet to be returned to their families. “They have no right to keep our children, we want them back now”, the father of one of the young men killed tells me. Since October 2015, Israel’s security cabinet policy established that the bodies of Palestinians shot dead by Israeli forces who were considered to be carrying out attacks on Israeli civilians and military personnel would not be returned to their families. Put forward by Israeli Public Security Minister Gilad Erdan to minimize the risk of politicized mass funerals and incitement to murder, as well as to deter attacks against Israelis, this policy has been described by the Palestinian public and by human rights organizations such as Addameer and The Jerusalem Legal Aid and Human Rights Centre as collective punishment for innocent family and community members. These family and community members who are already suffering the loss of their loved ones, cannot have a funeral, mourn in dignity or process and accept the idea of loss. Some of these families retain the hope that they are alive. “I have a video of my son bleeding on the ground. He is moving. I do not know if he is dead”, a bereft man admits. 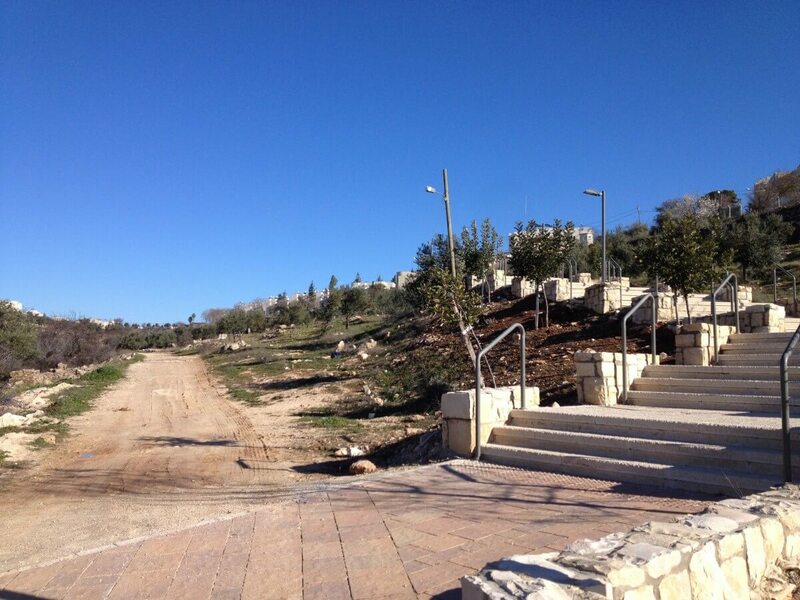 According to media information, the Israeli government is demanding that concerned families agree to the bodies of their relatives be returned after nightfall and buried immediately,only in the presence of a few family members, allegedly to minimize the risk of public and media attention during funerals. 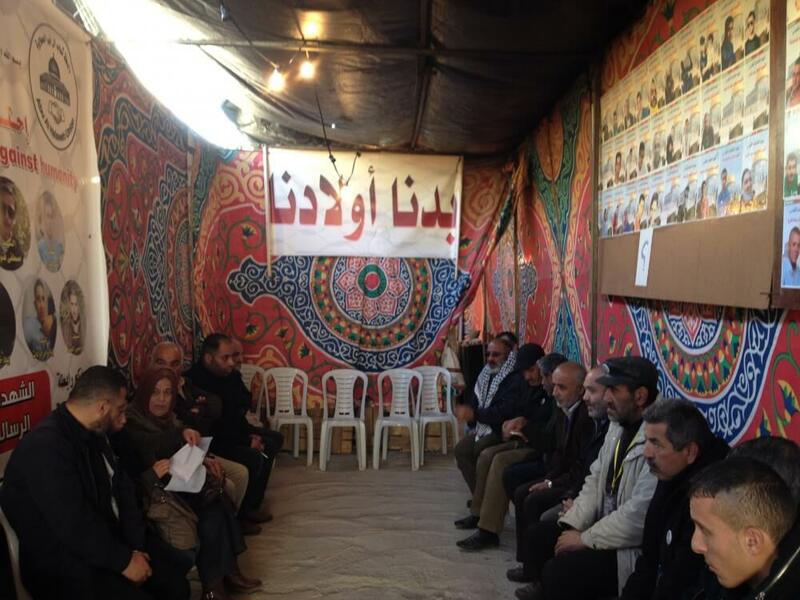 Most of the these families have so far refused these conditions and called on Israel to allow them to carry out the burial of their loved ones on their own terms. 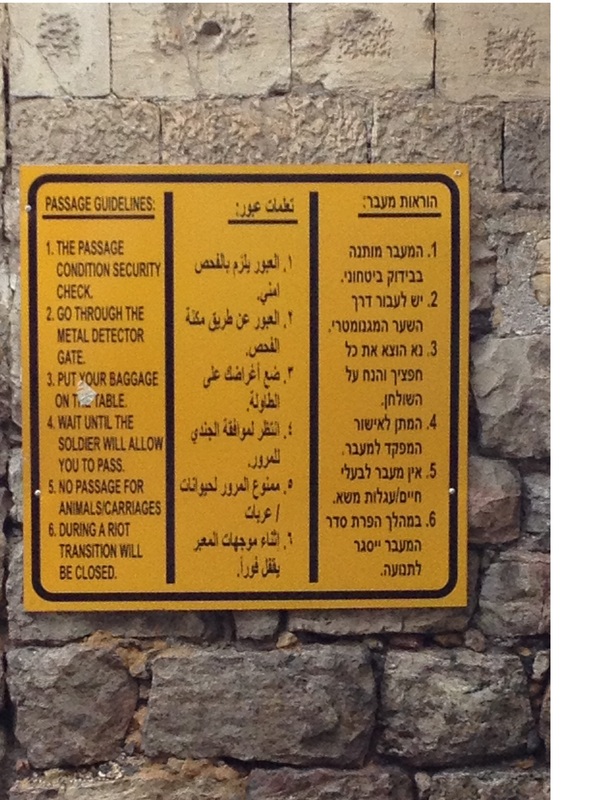 Families say that the terms imposed by Israel are contrary to Islamic burial customs, which require bodies to be buried during daylight hours. Moreover, these terms deny families the time needed to request and carry out an autopsy, whilst also preventing extended family and community members from paying their last respects to the deceased. “We want to bury our children according to our religion and culture. We want all our families and friends to attend the funerals. 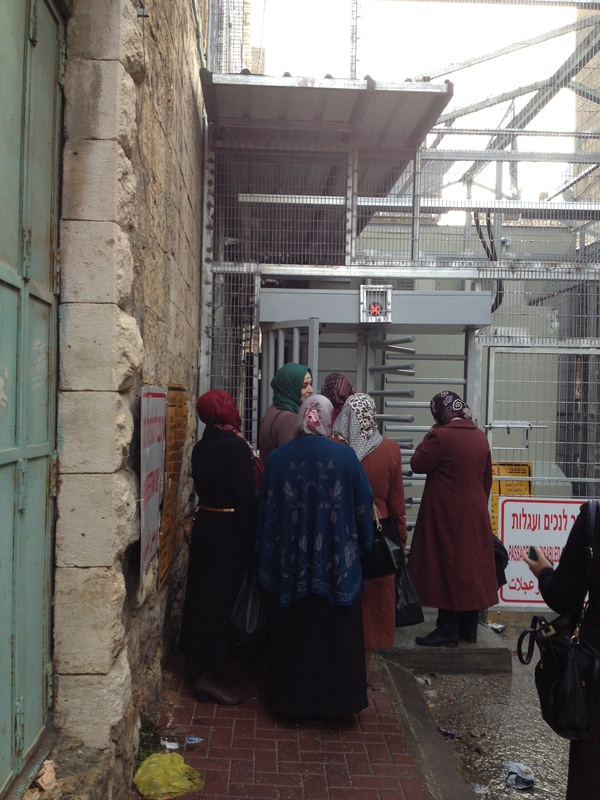 We want them to be returned during the day and to be checked by Palestinian doctors. 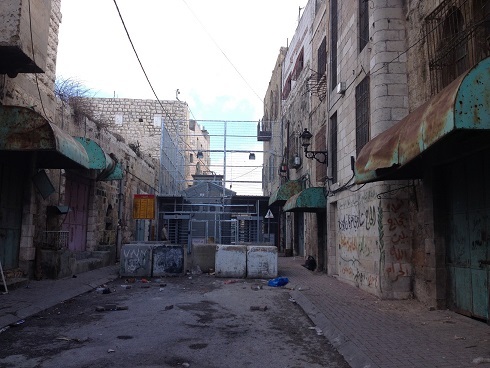 Not accepting the bodies at these conditions is our way of resisting occupation,” a local Palestinian explains. Withholding the bodies of those killed, not allowing the deceased to be buried according to the requirements of the religion to which they belonged and not notifying families of the fate of their relatives or the location of their grave violate Rules 115, 116 and 117 of customary international humanitarian law, as well as Article 17 of the First Geneva Convention, Article 20 of the Second Geneva Convention, Article 120 of the Third Geneva Convention, Article 130 of the Fourth Geneva Convention, and Article 32 of Additional Protocol 1. Collective punishment and any form of reprisal against somebody for an offense he or she has not personally committed also breaches Article 33 of the Fourth Geneva Convention. Human rights organisations such as Addameer and the Jerusalem Legal Aid and Human Rights Centre call on the Israeli authorities to enable the immediate and unconditional return of the bodies which are still withheld within Israel, in line with its obligations under international law, and state that failure to act in such a way constitutes collective punishment. The unconditional, although delayed, handing over of 14 bodies on January 1st gave their families the opportunity to mourn in dignity. Many others continue to wait. It is time for their punishment to end. 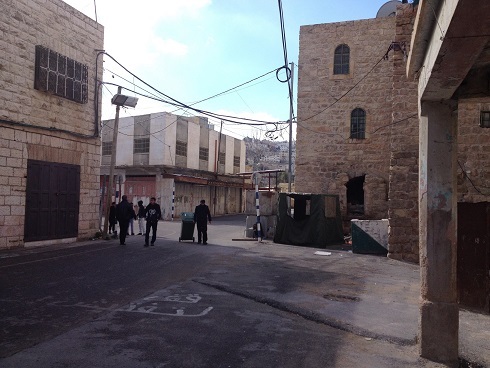 On December 20, 2015 at 1.13 pm I received a text message notifying me of a stabbing incident at Checkpoint 56 in Hebron’s Old City near Shuhada Street. 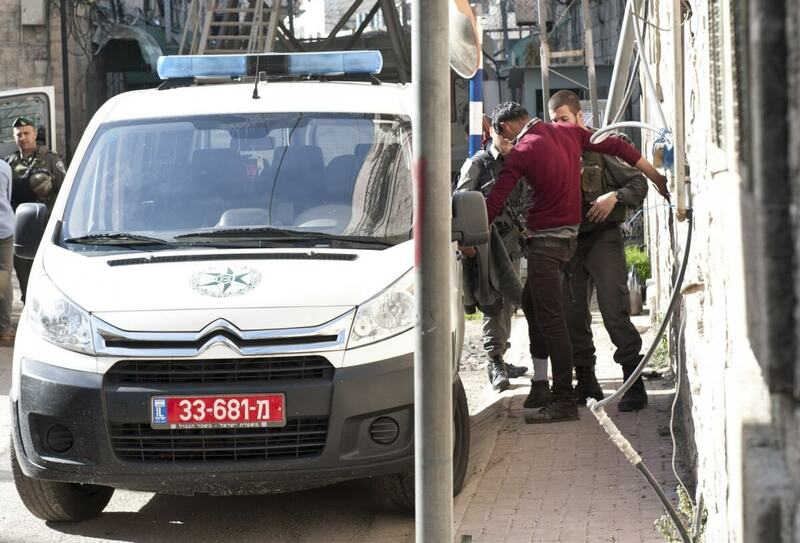 News would soon talk of a 35 year old woman shot with a rubber bullet as she allegedly attempted to stab a soldier, the latest episode of tension between Palestinians and Israelis. “The soldiers do not allow the ambulances to operate, our children are left bleeding until they die. 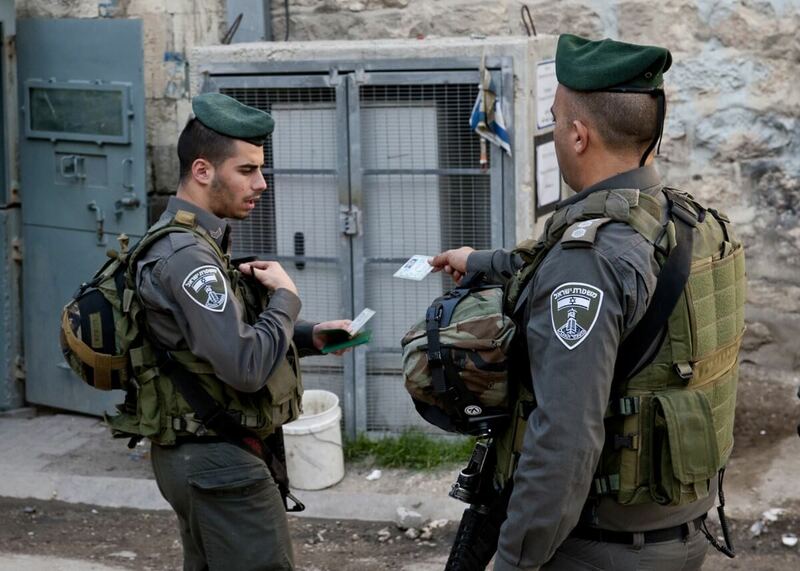 You could be killed just for taking your ID out of your pocket,” a local Palestinian explained to us. Only a few days before, on December 11, Israeli and Palestinian media also reported the killing of a Palestinian man for allegedly deliberately driving his car into Israeli military personnel near Halhul junction, north of Hebron, and the killing of Uday Irsheid, 24, shot dead during clashes between Palestinians and Israeli military in the Ras al Jora area in Hebron city. A new wave of confrontations between Palestinians and Israeli forces and settlers began in mid-September in East Jerusalem, later spreading to other areas of occupied Palestine, including Hebron. 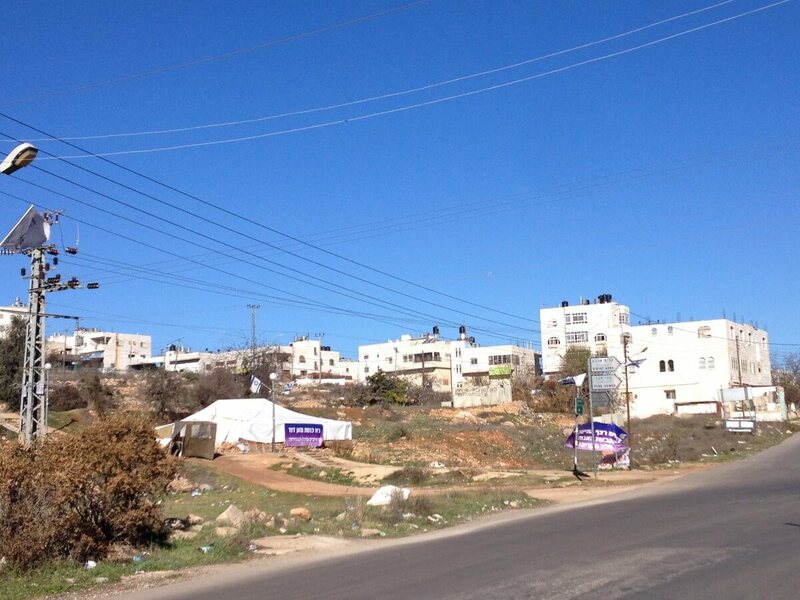 I moved to Hebron, Al Khalil in Arabic, a few weeks ago. 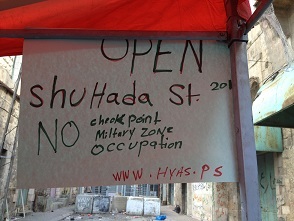 In this short time, in addition to the reports of the deaths of Palestinians and Israelis, I have witnessed grave incidents of violence and discrimination against Palestinians, including the arbitrary closure of streets, schools and businesses, the intimidation of children at checkpoints and the verbal and physical harassment of men accessing places of worship or work. I also heard of curfews, neighbourhood closures and the punitive demolition of homes belonging to relatives of alleged attackers. International human rights organisations such as Human Rights Watch, B’Tselem and Amnesty International are documenting how the Israeli military and police have resorted to lethal force against Palestinians perceived as posing a threat to life or serious injury, without ensuring that the threat posed was real. In some cases, lethal attacks on the assailants have not ceased even when they clearly could no longer pose a threat. Israeli law only allows the use of lethal force as a measure of last resort and to counter a threat to life or serious injury. To act contrary to this and carry out extrajudicial killing is unlawful. International law also obliges all military personnel to use non-violent means to deal with a threat before resorting to force, to use restraint and act in proportion to the seriousness of the offense, to give a warning of their intent to use firearms, and give reasonable time for the warning to be observed. International human rights agencies call for the Israeli authorities to end the pattern of unlawful killings. 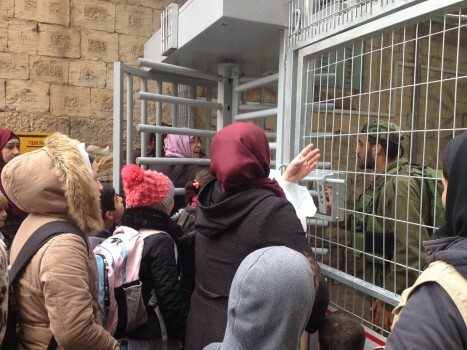 They are also calling on the Israeli authorities to fulfil their obligations under national and international law and ensure that those suspected of carrying out attacks against the public are arrested and tried before a court. 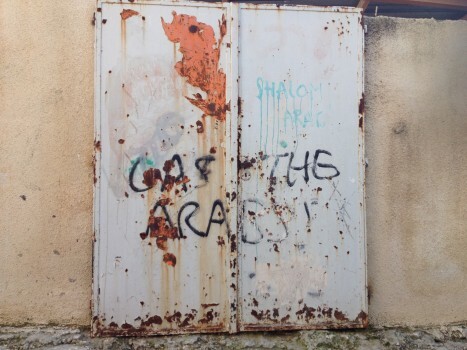 The deliberate lethal attacks by Palestinians on Israeli civilians and military forces must also end. Nobody has the right to take somebody’s life away. 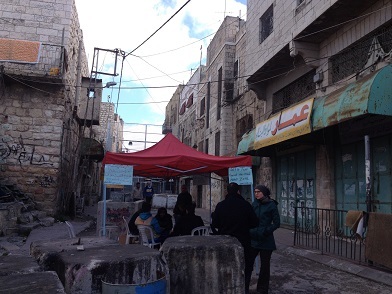 A Palestinian human rights defender told me few days after my arrival to Hebron that “there is indeed a general spirit of lack of future prospects leading to a number of attacks. For some it is just khalas (enough), suicide”. This suggests that many of these attacks are carried out because of a lack of hope held for the future, rather than for political or nationalistic reasons. 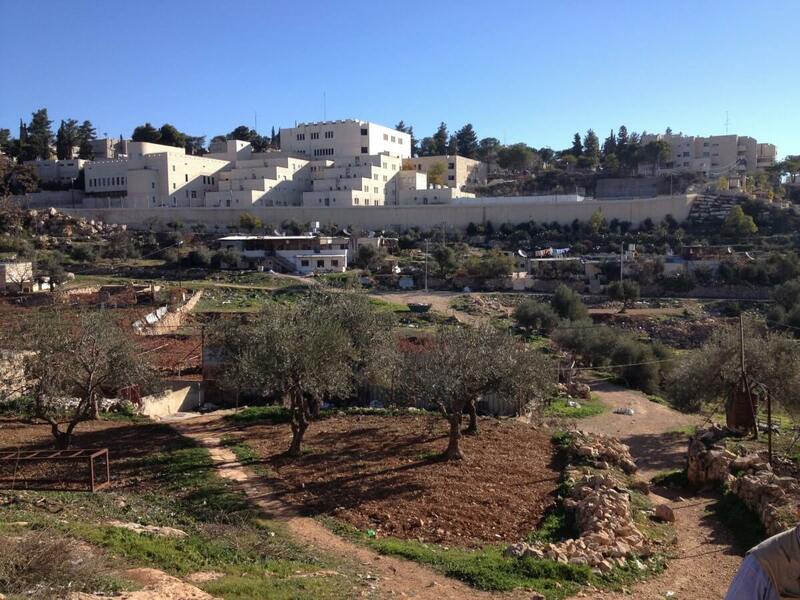 As noted by the UN Deputy Secretary-General during his briefing to the UN Security Council on October 22, 2015, this crisis would have not taken place “if the Palestinian people had a perspective of hope towards a viable Palestinian state, if they had an economy that provides jobs and opportunities, if they had more control over their security and the legal and administrative processes that define their daily existence – in short, if the Palestinians did not still live under a stifling and humiliating occupation that has lasted almost half a century”. It is important to keep this in mind. This article was originally published on Pambazuka News and the EAPPI UK & Ireland website.